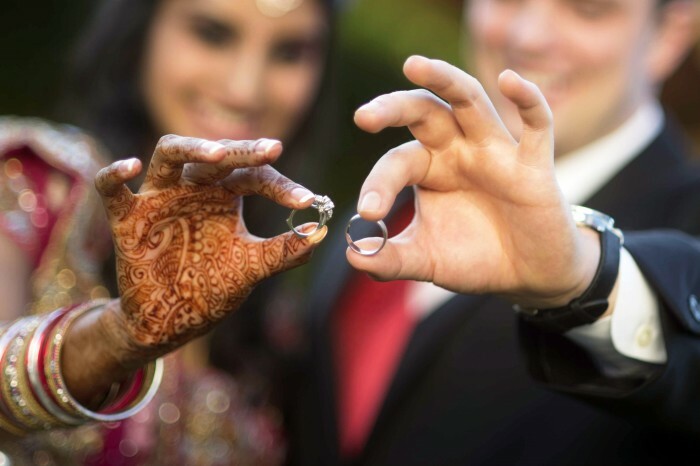 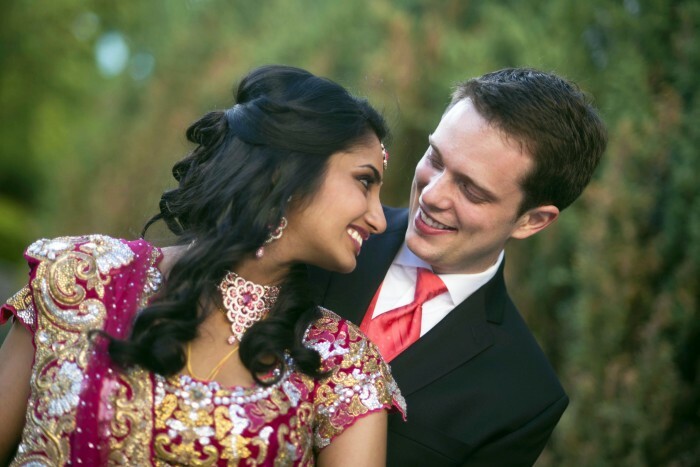 Sindhu and Tyler exchanged their vows in a very elegant wedding ceremony. 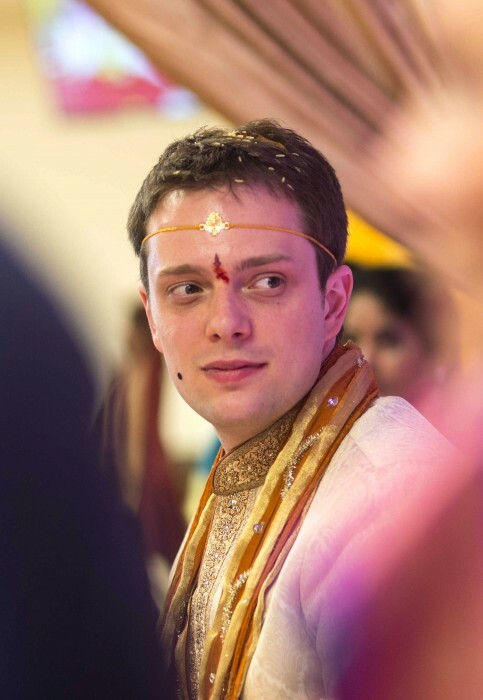 While the bride looked absolutely stunning in gorgeous Andhra sarees, the groom looked even more handsome dressed in Indian traditional outfit. 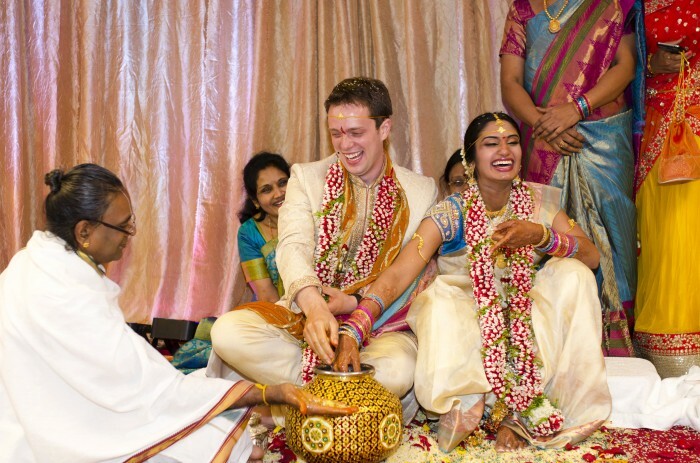 The celebrations concluded with a fun-filled reception. 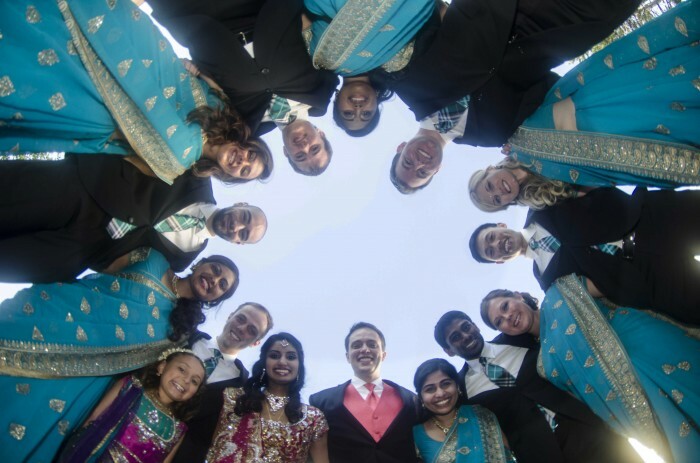 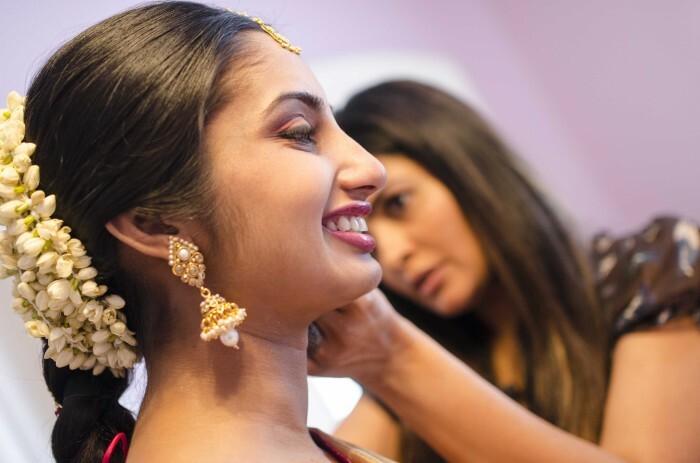 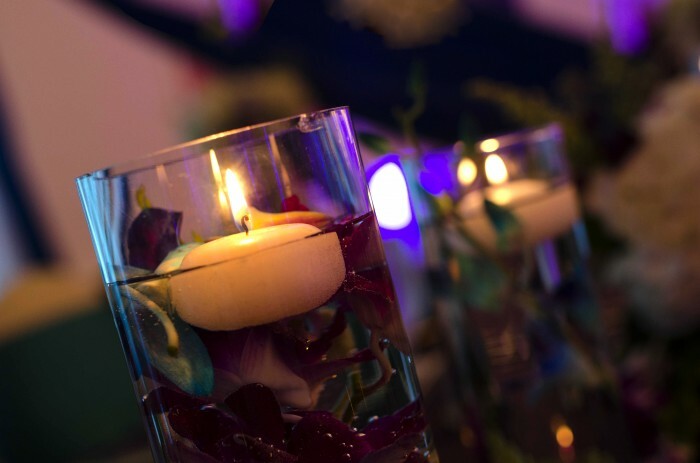 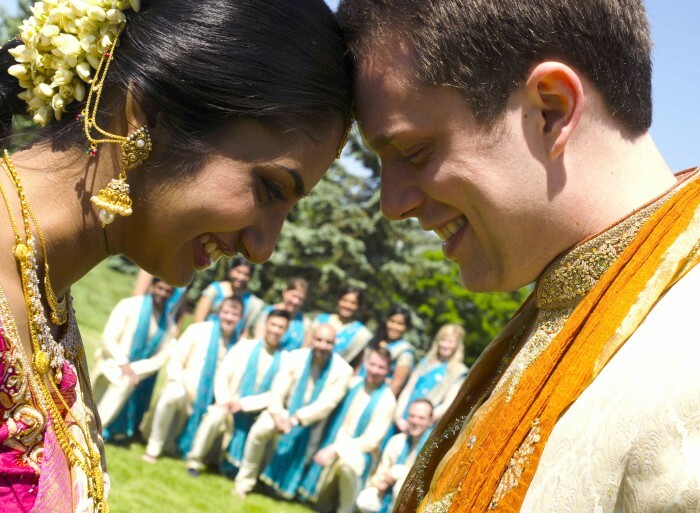 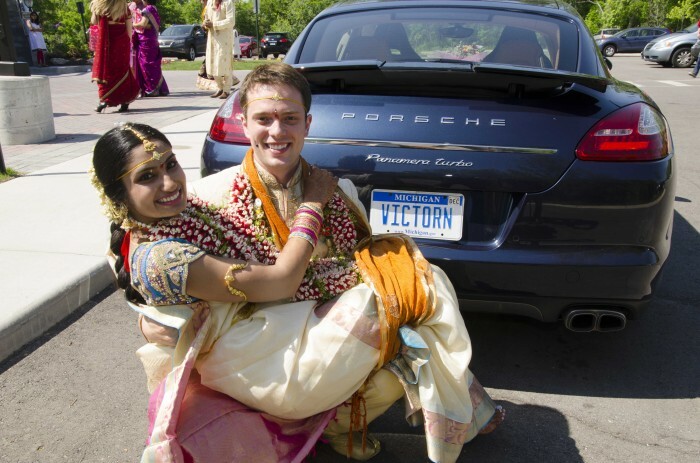 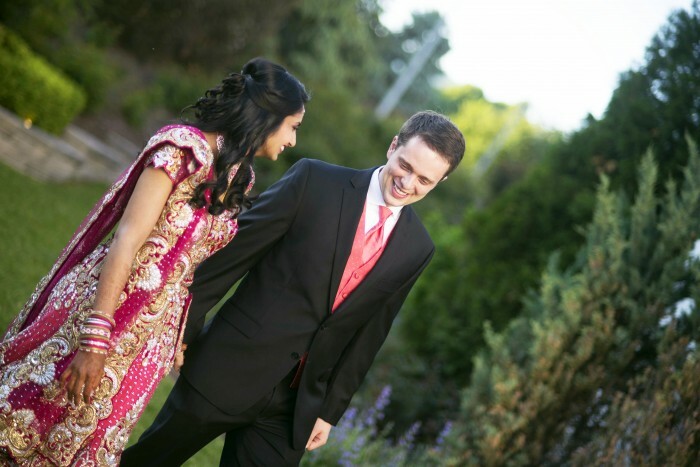 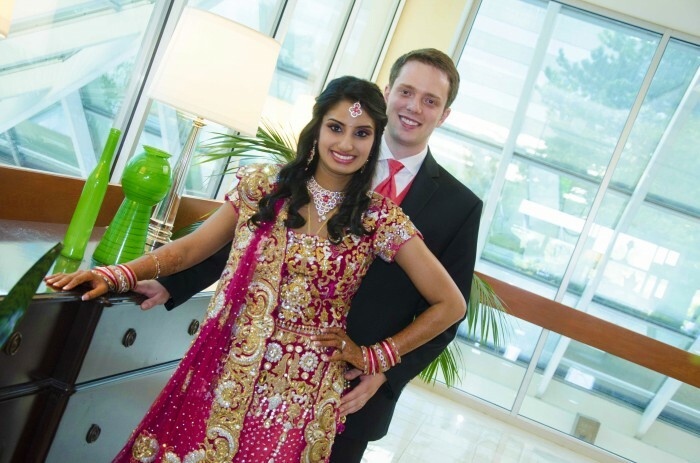 Here are some of the beautiful moments from Sindhu and Tyler’s wedding festivities!